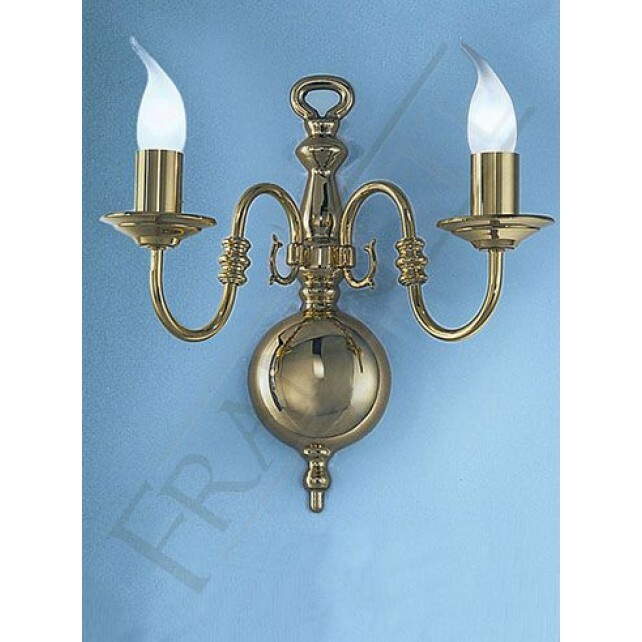 The Delft large double wall light shows a traditional, classic piece to add to your home interior lighting plan. 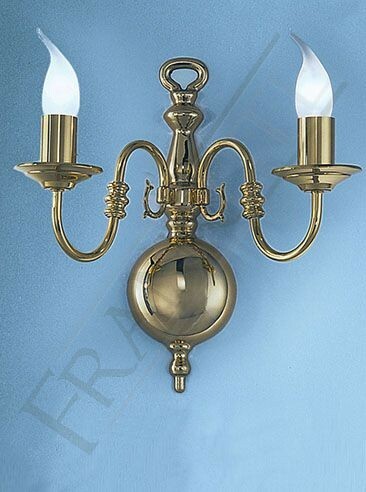 Showing a beautiful polished brass finish, the design features a detailed back plate with 2 swooping arms. 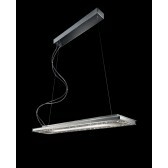 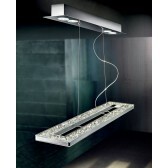 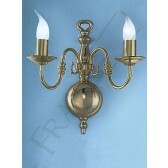 A lovely lighting source that is not only a great decorative lighting source, yet highly practical. 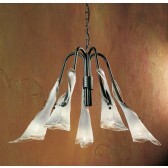 The fitting is shown with 2 glass shades, which are available to purchase separately. 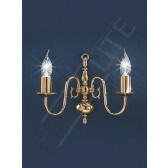 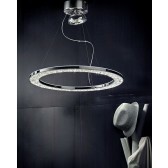 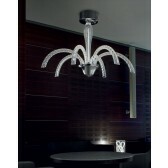 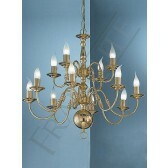 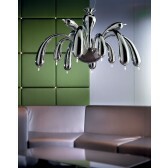 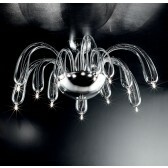 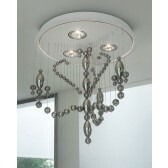 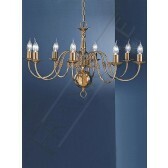 Matching ceiling light is also available from this range, see related items for more details. 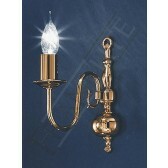 This fitting is only for use with low energy lamps.